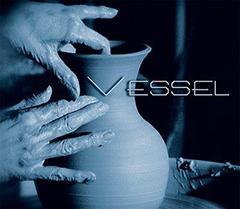 The Powell Family is excited to present our long awaited album Vessel. This album is comprised of nine never before recorded Powell Family originals, one Powell Family timeless classic, and a song that inspired the Powell Family to start this new recording project. Vessel is now available for purchase via this website or available on our Facebook page. Follow us on Facebook and Twitter for latest Powell Family updates and releases.